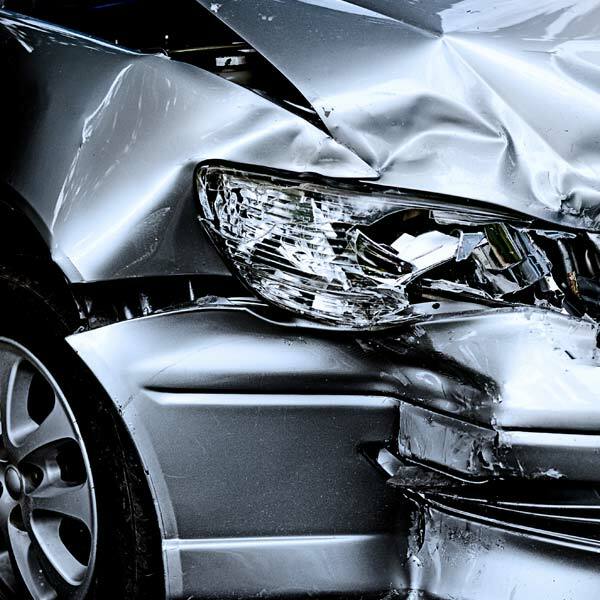 An auto accident can occur at any time. While most people are aware of the risk, they may not realize just how common car crashes are. On average, there are about 15,500 auto accidents in the United States per day. These auto accidents frequently result in property damage and personal injuries, or even death. One factor that can increase the risk of an auto accident is poor weather conditions. One weather condition that has a huge impact on road conditions is fog. Fog greatly reduces visibility. Although fog increases the risk of an auto accident, it is up to each driver to take the necessary precautions to avoid that risk. If drivers do not respond to fog and make reasonable driving decisions based on the weather, they may be held liable for damages. Anyone who has been injured in an auto accident involving fog in the Scranton, PA area should contact the attorneys at Foley Law Firm to discuss the details of their case and find out more about their legal rights. Fog is a unique weather condition that can greatly impact the risks of the road. The most obvious danger of fog is that it significantly reduces a driver’s visibility. Fog is the result of moisture in the air; this moisture creates a low, heavy layer of particles that look like thick clouds. When fog is particularly bad, it can be nearly impossible to see the vehicle directly in front of you. While snow and rain can also reduce visibility, fog is unique because it can’t be wiped away with windshield wipers. Even when fog allows for some degree of visibility, it can still alter a driver’s perceptions. For instance, it is difficult to accurately estimate how fast surrounding vehicles are traveling, or if they are moving at all. In the fog, it is easy to mistake a stopped vehicle for one that is moving, or vice versa. Fog also compromises depth perception, so gauging the distance between your own vehicle and other cars or objects on the road is difficult. Drivers need to take the steps necessary to protect themselves after an accident. It is important to collect as much information and evidence at the scene of the accident as possible. This includes exchanging insurance information and taking photos of accident damage and road conditions. Immediately after the accident, drivers should seek any necessary medical treatment and file a claim with their insurer. If you’ve been injured in an auto accident and have questions about your right to financial compensation, our attorneys can help. Contact us at your earliest convenience to set up a meeting with one of the experienced auto accident lawyers at Foley Law Firm.